Defense Principle #2: We do not need, and cannot afford, to maintain forces capable of carrying out every conceivable mission. Events over the past three decades have made it increasingly clear that military might cannot solve every problem. Our penchant for military intervention comes at a cost; the combination of open-ended foreign policy commitments and undisciplined spending habits has overextended the United States military and siphoned financial resources away from other priorities, both foreign and domestic. It is time for the US to reduce its global military footprint, scale back reliance on ever more expensive military weapons systems, and use the resulting savings to help restore our economic power. We must also reassess our use of military force in certain types of conflicts, and consider that soft power is often more effective. Today, over 150,000 active-duty US troops are stationed around the world, with the primary goal of deterring aggression against our political and economic partners in Europe and Asia. Despite regional interference by Russia and China on their neighbors, however, there are few credible threats to our allies. In Europe, the US could safely reduce active duty forces without compromising security. In Asia, where Japan and South Korea have taken on substantial defense responsibilities, regional security can be sustained through bilateral agreements rather than the open-ended commitments and forward deployments that marked the Cold War. The savings here is significant. In 2010, the Project on Defense Alternatives estimated that demobilizing 50,000 active-duty soldiers in Europe and Asia alone could save as much as $12 billion per year. For further savings, we should look at our advanced military weapons systems, some of which are indefensibly expensive. In 2015, the US Navy operated ten aircraft carriers, not to mention an additional nine ships so large that any other navy would classify them as carriers. Two more carriers — at a cost of $6 billion each — were also under construction. These enormous expenditures are difficult to justify when few other nations have more than one aircraft carrier in their navies. Or, consider another infamous boondoggle, the F-35 Joint Strike Fighter. In development since 2001, plans for the F-35 date all the way back to the 1980s. The project has been plagued by hardware malfunctions and software glitches that left it many years behind schedule and with massive cost overruns. It has managed to become the most expensive defense system in world history, and will cost more than $1 trillion to support over its lifetime. At a time when our military technology already far surpasses that of every rival, there are better ways to spend our defense dollars than on more technology. 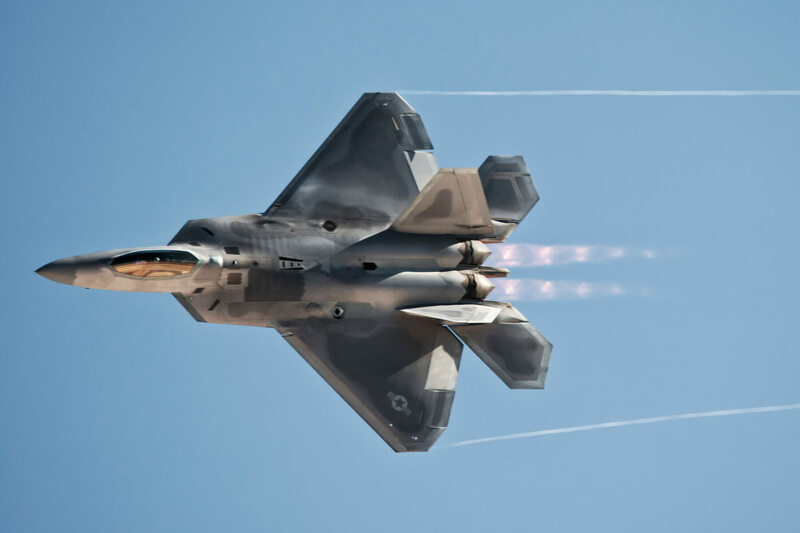 Further, technology changes rapidly, and weapons systems planned for delivery in five or 15 years may be obsolete by the time they roll off the assembly line. The most effective investments we can make in military research and development should ensure that new technologies can be produced quickly when the needs arise.